The internet democratized hip-hop. Where once you could only draw influence from your immediate surroundings, now the whole world offers you a crop of creative energy. 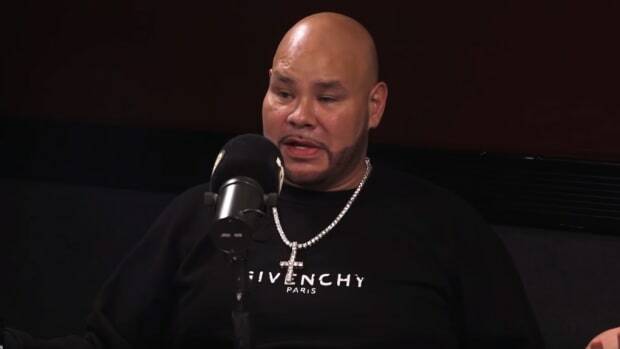 Regionality is slowly fading, and according to OG Fat Joe, it’s already a thing of the past in New York in terms of contemporary hp-hop sounds. "I wouldn&apos;t necessarily call it a New York sound. I don&apos;t think we have a New York sound right now, unless we go back to the era when I started. 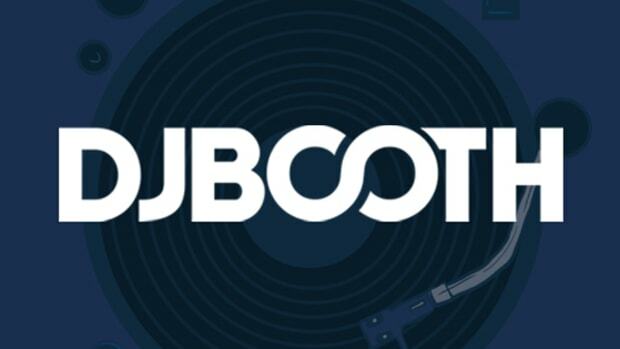 The boom bap,” Joe said during his episode of Genius series The Cosign. "Now, it&apos;s everybody from New York adapting to whatever the hot wave is. Which, I&apos;m not mad. You either do something that isn&apos;t current, or you move with the times." 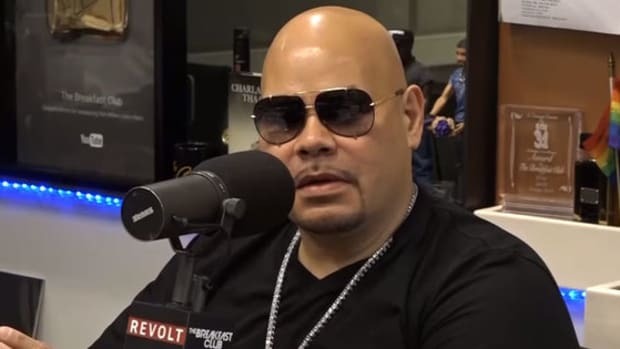 As Fat Joe gives critiques on Jay Critch, Melii, Sheck Wes, and other buzzing NYC artists, he praises their energy over any mentions of them sounding true to their roots. 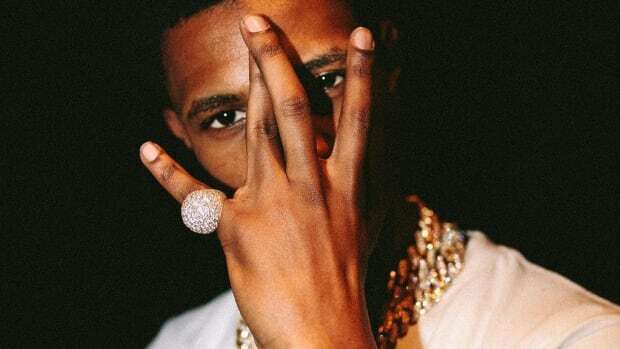 While New York artists like A Boogie and A$AP Rocky borrow their sounds from the South, there are still scores of New York artists that could not be mistaken for anything other than New York artists. Marlon Craft and Young M.A come to mind as two artists who lean on the traditional New York sound, even if it is no longer the dominant force it was in years past. In the cases of Jay Critch and Sheck Wes, though their sounds do not lean on the pillars of boom bap, their charisma and presence are unmistakably New York. Is their music on-trend? Yes. 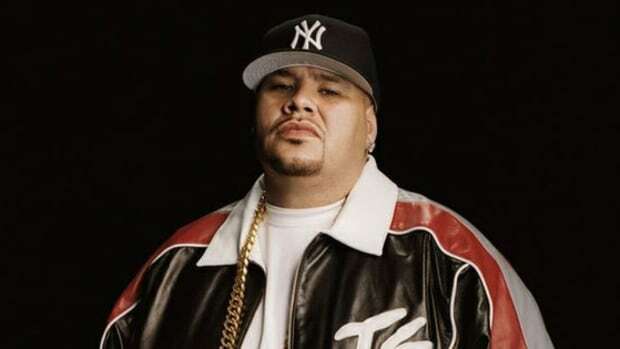 But as Fat Joe suggests, that is not necessarily a bad thing. All music must evolve and change, and though New York might not currently have a definitive sound as recognizable as boom bap once was, the city’s personality is still in the forefront of upcoming artists’ work. So long as that energy remains present, New York hip-hop will be just fine. 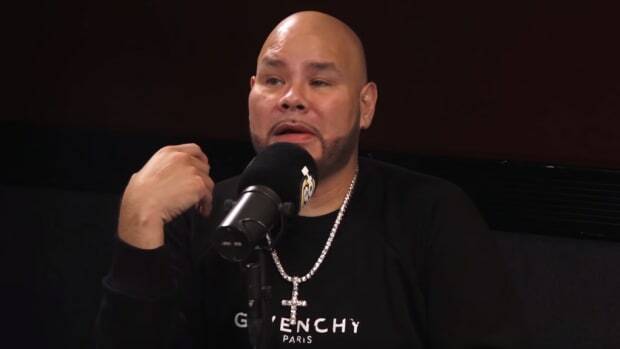 "I know sleeping in the bathtub when there’s no water running and you just looking at the ceiling..."
Drake is seriously the only living artist Fat Joe needs to check off his hip-hop bucket list? 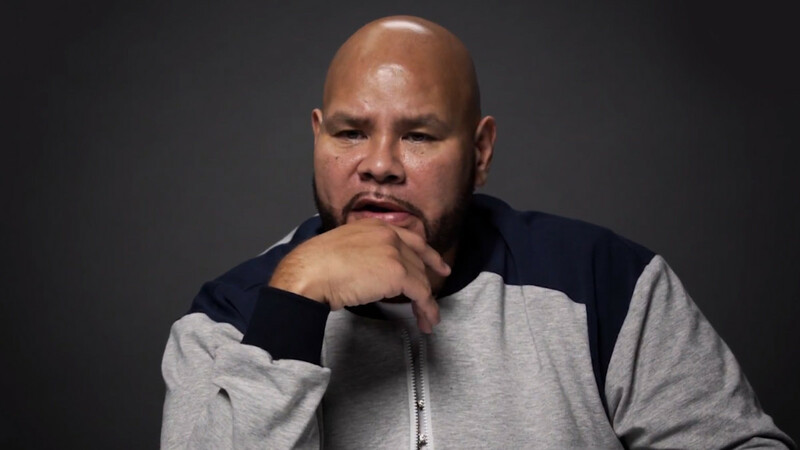 The East Coast veteran has a refreshing take on the new school.